Recondite, Agoria, Nadja Lind & Paul Loraine, Marcus Worgull, Peter Pardeike, Konstantin Sibold and more. This show was 4th in the global berlin chart, 40th in the global techno chart, 54th in the global tech house chart and 65th in the global deep house chart. 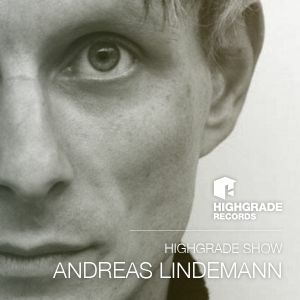 Here we go with the latest edition of the Highgrade show with Andreas Lindemann. Hosted by Todd Bodine.